While most of the changes are minimal, the removal of the beta section is a rather interesting one. RIM has spent a lot of time revamping the BlackBerry Beta Zone for their applications so it begs the question how BlackBerry 10 will handle betas, if at all. 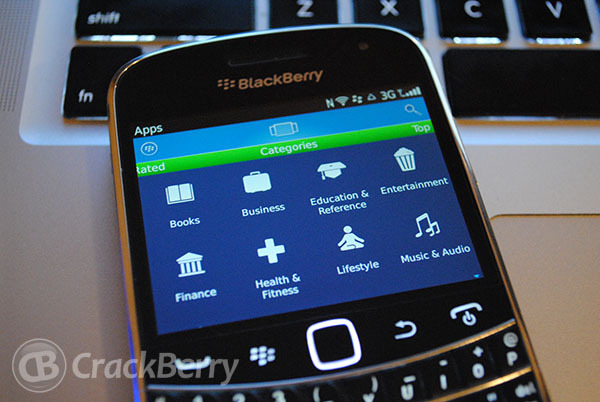 Then again, the beta section in BlackBerry App World was never really used by RIM themselves.